There is a lot of abstract art in the world! Bad or good, abstract painting exists since the beginning of 20th century. 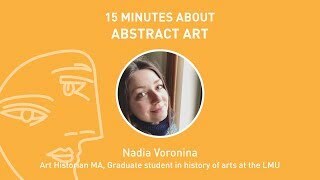 Let’s talk about it’s history, about the most influential abstract artists of all times, and let’s learn the main principles of abstract art.